Sparco Seat - Competition Series - Circuit LF UNIVERSAL - Lightning Motorsports - Selling Speed since 1996 ! 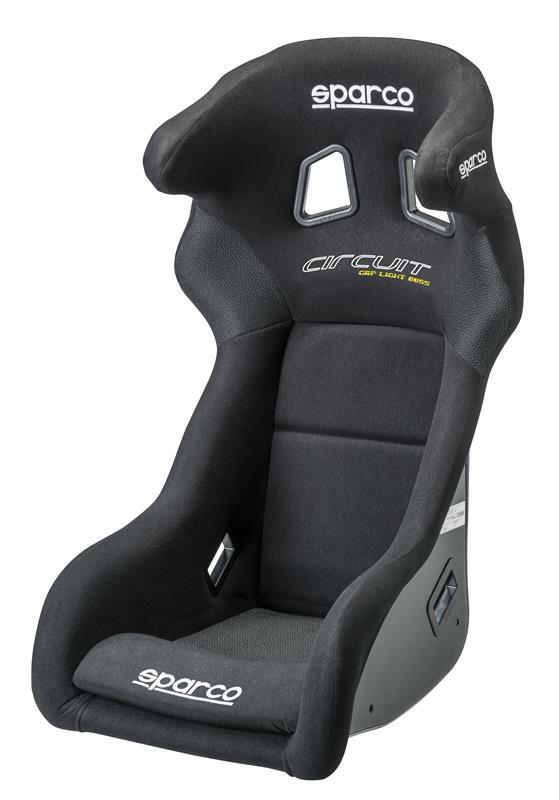 The Circuit LF is an ultra-light competition seat specifically designed for circuit use. Made from aramadic fibers-reinforced fiberglass, the Circuit has an ultra-light shell. The Circuit LF includes integrated bolsters to protect the head and a unique seat design that helps separate the driver’s leg. This seat can be used with a Hans device for even greater protection. The ultra-light shell is then wrapped in an impact-absorbing and fire retardant fabric that helps hold the body. The Circuit is FIA approved.